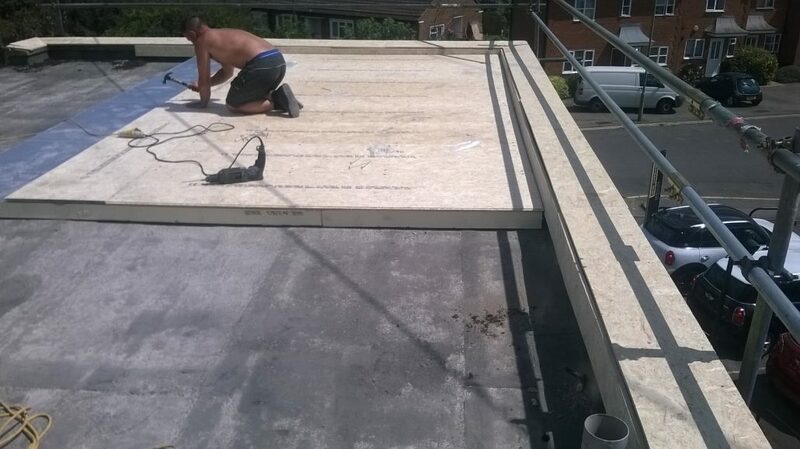 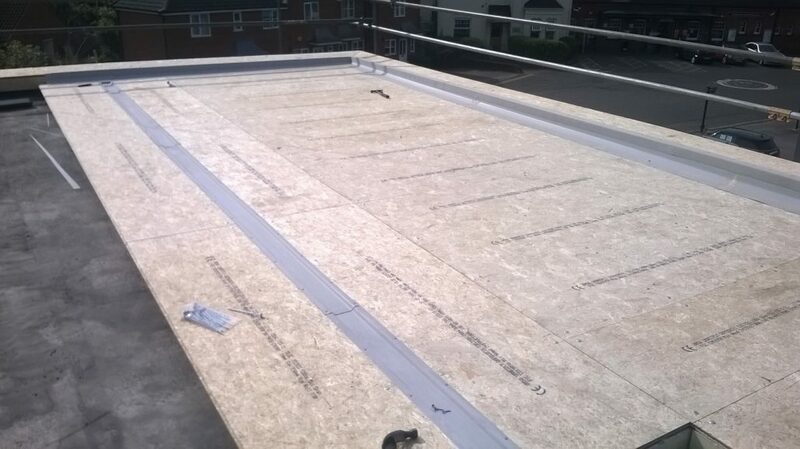 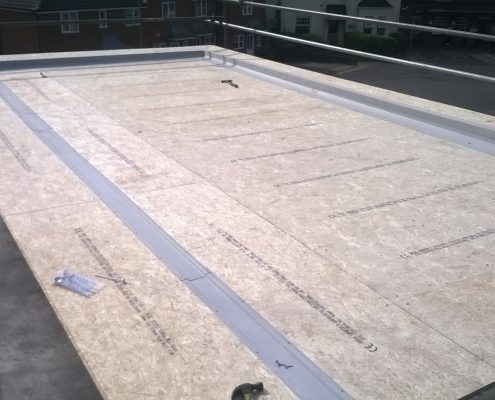 Specialists in Domestic and Commercial GRP Flat Roofing. 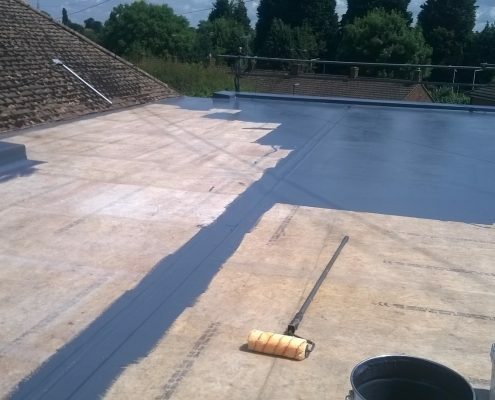 C.F.Roofing Ltd of Surrey are fully accredited GRP flat roofers with over 40-years of experience in the roofing industry. 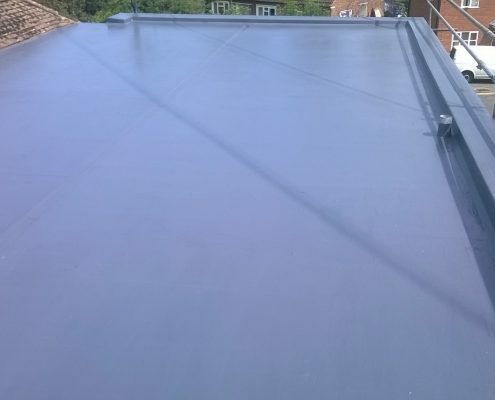 All of our new GRP flat roofing installations come with a 25-year guarantee that is underwritten and backed by Scott Bader Ltd, who are a leading manufacturer of GRP roofing products with over 90-years experience in the chemical industry. 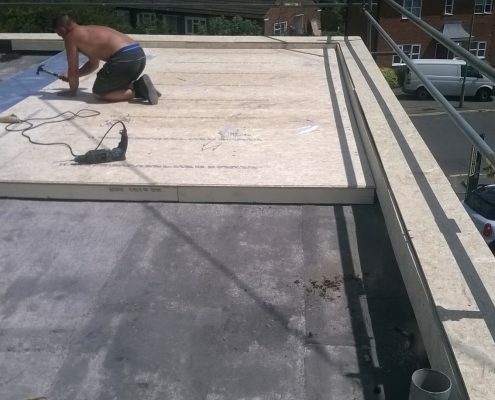 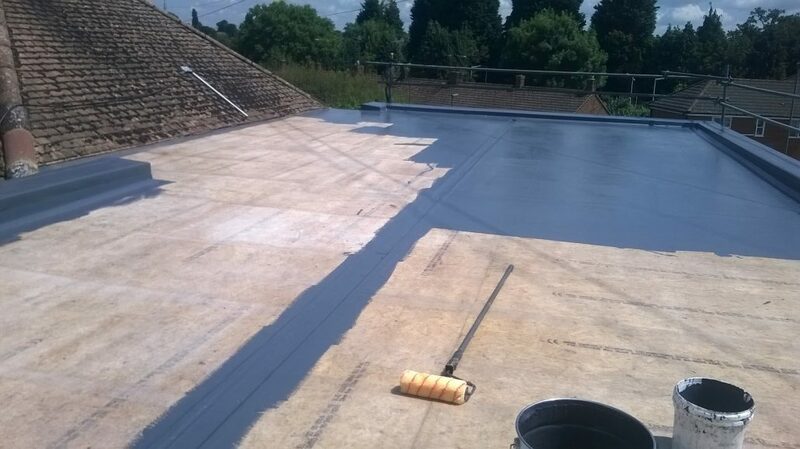 Why Choose a GRP Roofing System? 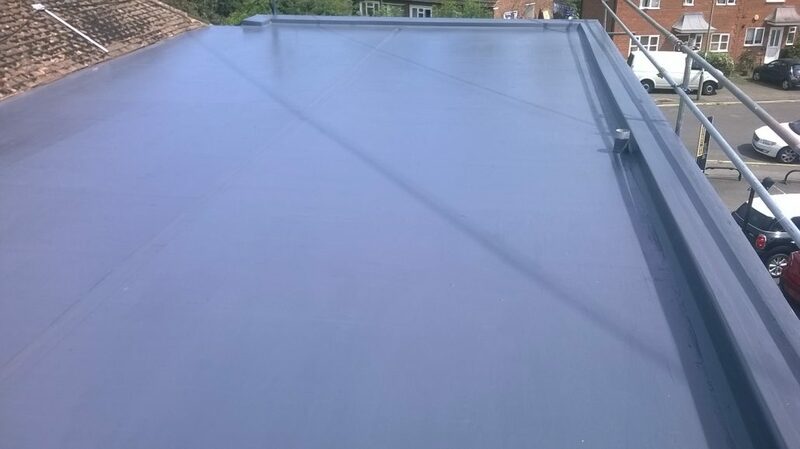 You might also want to consider a Single-Ply Flat Roofing system with a guarantee of 20-years, a Rubber Flat Roofing system with a guarantee of 15-years or a Felt Flat Roofing system with a guarantee of 10-years.